Advances in technology have turned simple mobile phones and tablet devices into powerful computing tools. Today, comsumers are using their phones and tablets for everything from getting directions, finding the cheapest gas, sharing photos and videos in real time, reading reviews, and paying for purchases. If your business has not yet entered the realm of accepting mobile payments, here are five reasons why you should start accepting mobile payments now. 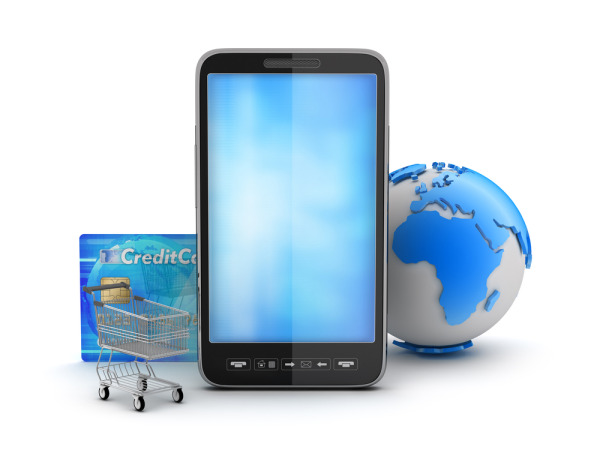 The proliferation of mobile phone across the globe will drive mobile commerce. According to Cisco, by 2015 788 million people will be using smart-phone only browsers. The growth in mobile payments by 2015 is expected to explode. According to Juniper Research, $670 billion worth of global mobile transactions is expected. Yankee Group projects that number at $1 trillion. More adults than ever own tablet computers. According to the Pew Research Center’s Internet & American Life Project, more than 30% of US adults own a tablet-based computer, such as the Apple iPad, Samsung Galaxy Tab, or other model. Market indicators show nothing but growth in the future of tablet-based eCommerce. comScore estimates that tablet-driven ecommerce sales account for approximately 12 per cent of eCommerce this year. Additionally, eMarketer estimates that tablet-based eCommerce could surpass $24 billion in the U.S. by the end of 2013 and surpass $50 billion 2016. Tablet Owners are Grown Gen-Xers & Gen-Yers, Affluent, and Educated. Again, according to Pew Research, “...almost half (49 per cent) of adults ages 35-44 now own a tablet computer, significantly more than any other age group.” College educated adults topped the largest percentage of tablet owners, and households with incomes of $75,000+ own at least one tablet device in their household. Clearly, the time to get started with mobile payments is now. 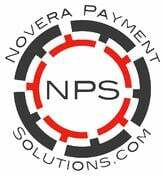 Novera Payment Solutions is leading the way in helping businesses get setup to accept mobile credit card payments. As a leader in the credit card payments industry, Novera is committed to businesses improve the bottom line by providing significant savings on mobile credit card processing fees through our innovative flat fee pricing model. One of our specialities is mobile payment solutions.